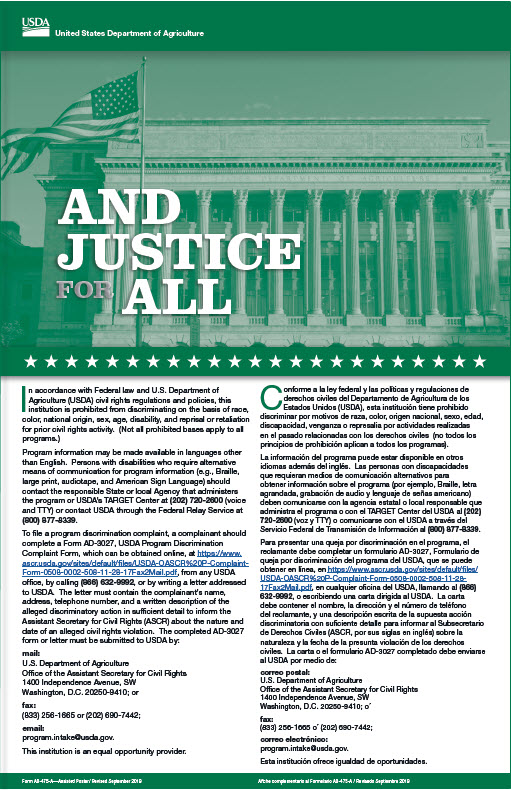 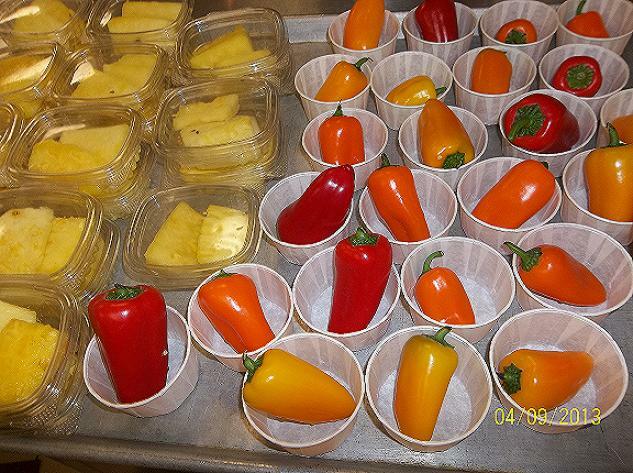 The United States Department of Agriculture (USDA) makes fresh fruits and vegetables available to students throughout the school day. 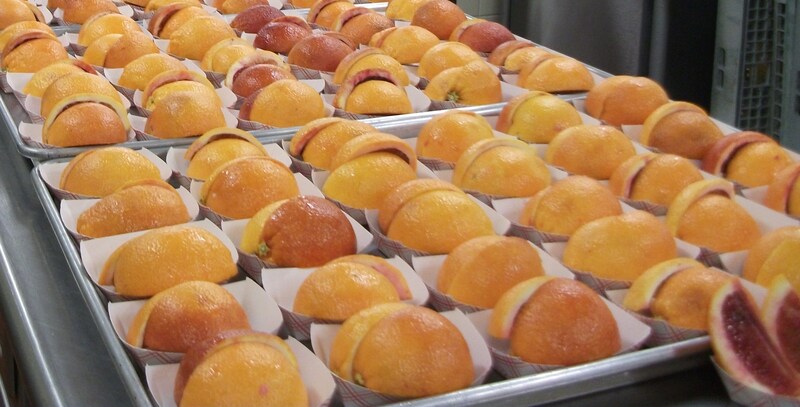 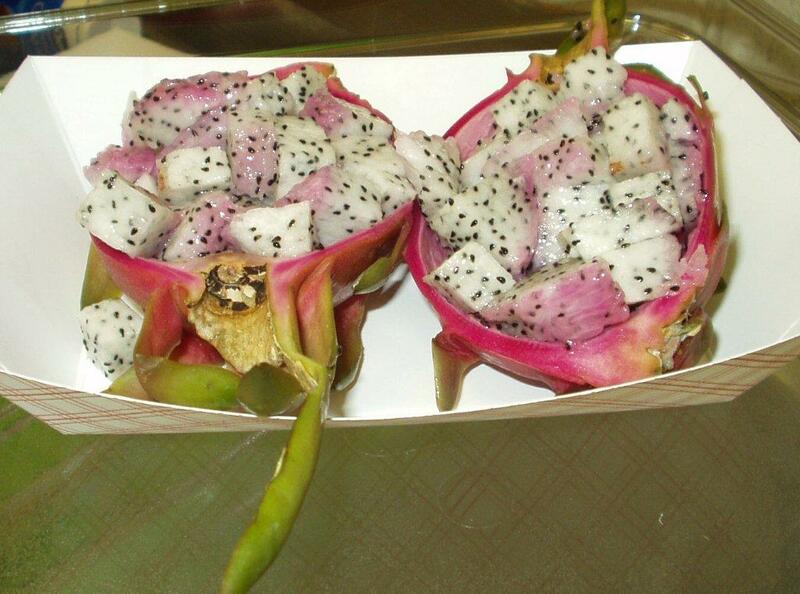 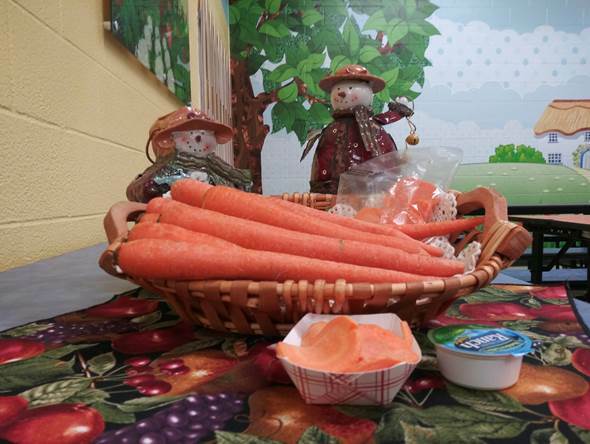 Schools receive funds to order fresh fruit & vegetables for use outside of the cafeteria. 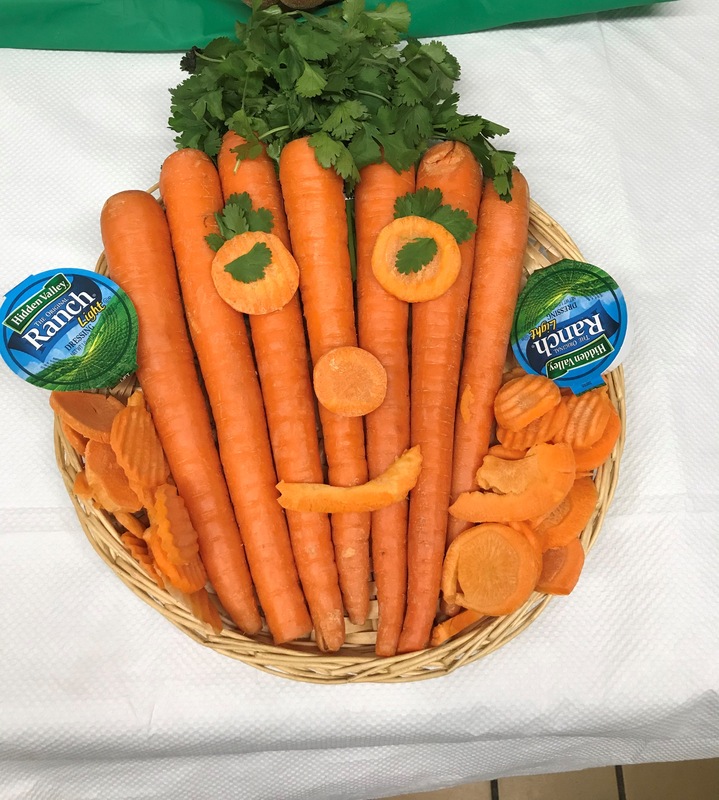 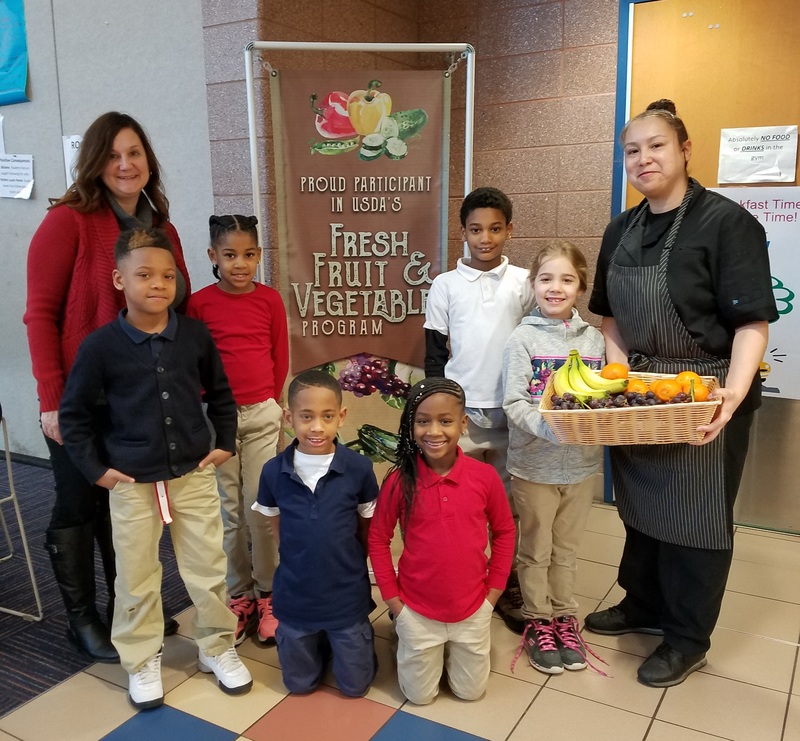 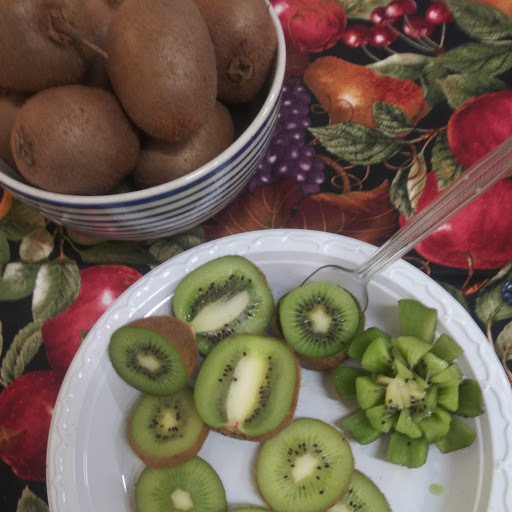 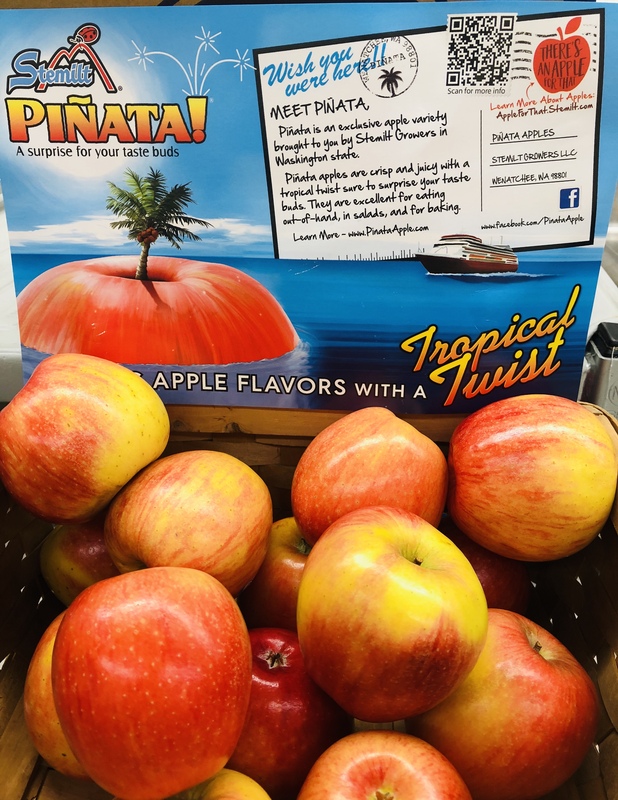 It is a great program to expose students to the healthy benefits of eating fresh fruits and vegetables and is an excellent opportunity for students to meet suggested servings during their school day.